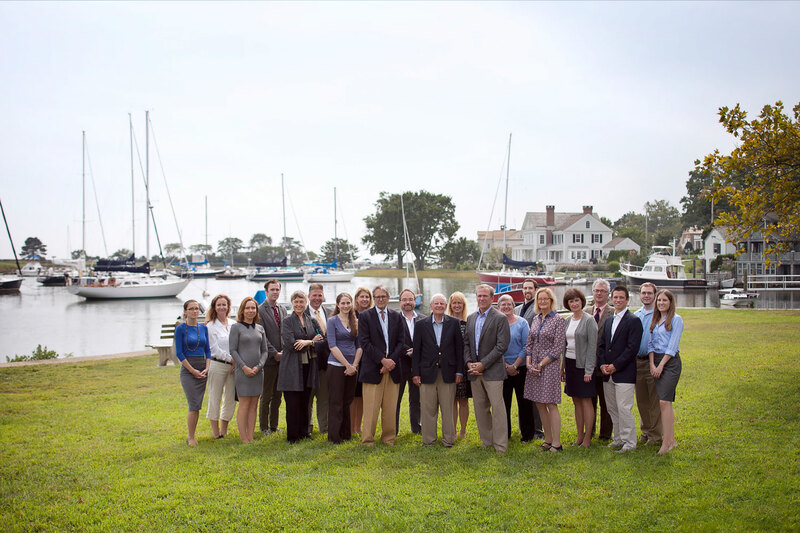 Austin Patterson Disston Architects is a full-service architectural and planning firm with offices in Southport, Connecticut and Quogue, Long Island. Founded in 1982 the firm includes three partners: McKee Patterson, AIA, Stuart Disston, AIA, LEED GA, and David Austin, AIA, and a staff of 23 — 6 registered architects, 2 LEED accredited and 12 architects/designers. The firm’s work is largely focused on bespoke projects, residential, hospitality and private clubs. “We feel confident doing a broad spectrum of styles and types: renovations, restorations, additions, apartments and new residences,” notes Mr. Patterson. Our design approach respects the integrity of both the built and natural contexts that make every building site unique. The partnership brings to each project a thorough knowledge and understanding of architectural precedent and fresh design solutions that are appropriate to a project’s context and responsive to the clients’ needs and aspirations.